Zengcheng Oriental Embroidery, one of the leading and largest embroidery manufacturing companies in the world, was established in 1990. A team of Taiwanese production and business professionals with over 20 years of experience and expert knowledge of the latest embroidery and finishing technologies manage the company. New collections of modern and innovative designs following the latest fashion trends are created in the Taiwan design center and in cooperation with Swiss designers. At present, 59 Saurer, Lässer, and Hiraoka 15-yard embroidery machines and six 5-yard sample machines allow the quick sample and bulk production turnaround times demanded in today’s market. Offering a complete product package of designing, punching, fabric/yarn dyeing and finishing all on the same premises, Zengcheng Oriental Embroidery can ensure cost effective vertical production and the most competitive pricing. The company is Oeko-Tex Standard 100 and ISO 9001 certified. An in-house lab, equipped with high-tech textile testing machines, provides ongoing testing of every production lot. It guarantees an outstanding product with high grade quality that meets the highest international standards for lingerie embroidery manufacturing. The company supplies international organizations such as Triumph, Wacoal, Marks & Spencer, and Victoria’s Secret, among others. 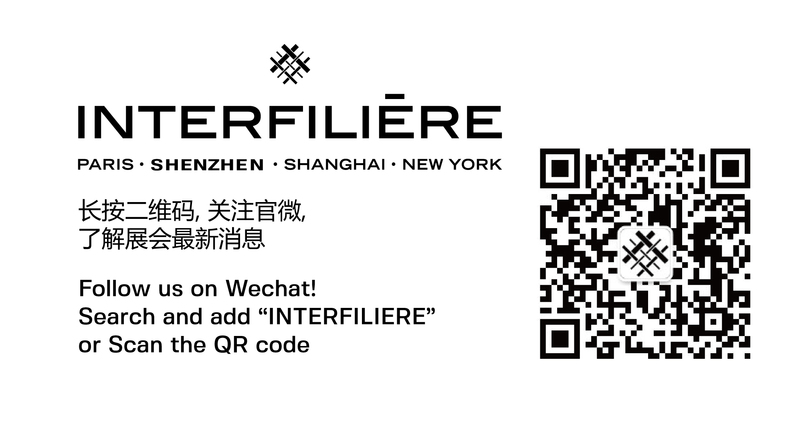 You wish to request an appointment with the brand « ZENGCHENG ORIENTAL EMBROIDERY ».